Have you ever wondered what Botox could do for you? 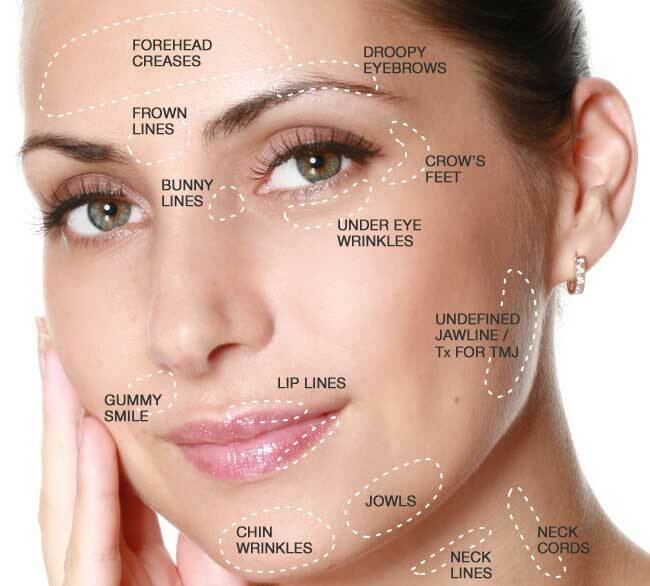 Can Botox help you achieve the younger looks you are wanting? BOTOX® Cosmetic targets one of the underlying causes of frown lines and crow’s feet—the repeated muscle contractions from frowning and squinting over the years. Suzanne will inject these muscles with BOTOX® Cosmetic to temporarily reduce muscle activity. You will begin to notice a visible smoothing of your crow’s feet lines and frown lines between your brows.